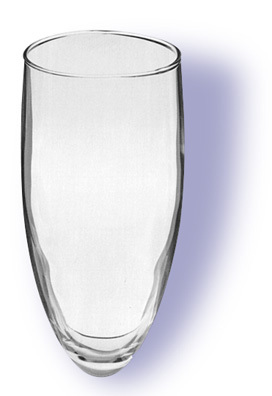 Clear Glass Tops will fit stemware ceramic molds by Boothe Molds, Mayco and other mold manufacturers. Or can be fitted to wood bases, pottery & other materials. Attach Goblet Tops to your stemware creations with 2-part epoxy or other appropriate adhesive. Sold only in carton quantities as shown below each item. 2" dia. rim x 4-5/8" H.
Sold only in carton quantities as indicated above. Please observe minimums.